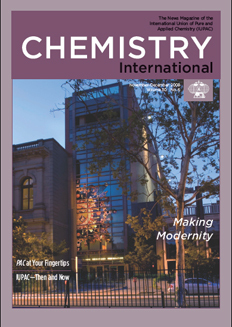 Cover photo: An evening shot of the buildings that comprise the Chemical Heritage Foundation. To the left is CHF’s new state-of-the-art museum and conference center. Read more about the museum and its exhibits in "Making Modernity" (page 3 in print). Cover photograph by Rich Dunoff. Page last modified 26 November 2008.